Autism is a disorder of neural development that is mainly characterized by impaired social interaction and communication. One in sixty eight is diagnosed autism round the globe. This increased prevalence of autism is highly suggestive of an immediate awareness. Since this disease creates a psychiatric situation which highly affects the personality, social interaction and cognitive ability, children diagnosed autistic child leads a harder approach in and around and altogether a sympathetic eye falls over whole life stream. Branding the children as autistic is never going to help them in a chaotic world like todays. Instead this will lead to further deterioration from the social stream. On the other hand autism can be impressively managed and high skilled high functioning breeds can be nurtured out of this. 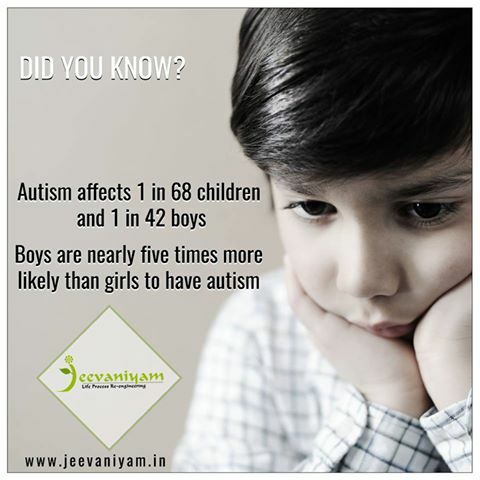 And this understanding makes jeevaniyam special for autistic child care. Special kids require a range of professionals to assist , doctor being a single one among that. Thus such collaboration under single umbrella is the ever best consideration that a nation can provide them. This ranges from early intervention programs right from their initial years to Vocational Training to make them truly professionals. This includes therapies to ensure their education, social conduct, behavior and commitment, speech and communication etc. if all these services are administered to the kids well facilitated with boarding facilities can give the best opportunity for them to be self sufficient and confident. In turn we focus up on reducing parenting stress. To make special kids professionally competent, vocational training can do best. Being provided all special care is not the final word for special kids. To make them professionally competent is yet another mission. This is ensured by vocational training, boarding facilities and even apt placements. 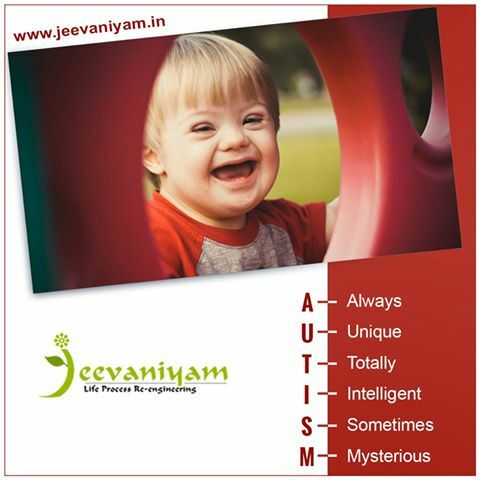 Higher secondary education, placement assurance are the highlights of jeevaniyam vocational care. 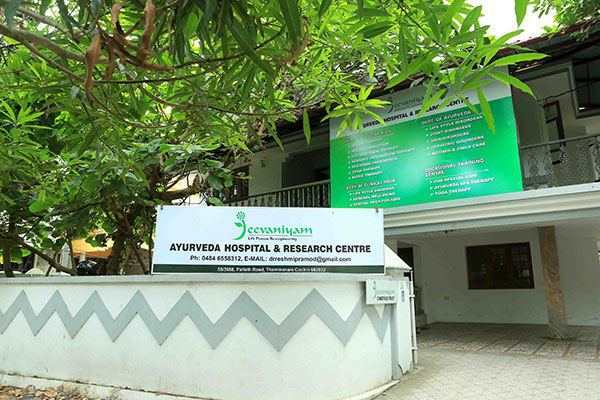 Our rehabilitation courses include diploma in Ayurveda nursing and pancha karma therapy, spa reflexology, computer training program.